Teams of archaeologists have been carrying out excavation work at one of the oldest settlements in western Anatolia, where they have unearthed findings dating back 8,600 years. Professor of Archaeology at Aegean University and head of the Ekşi Höyük Excavation Board, Fulya Dedeoğlu told Anadolu Agency that excavations at the Neolithic mound began in 2015. 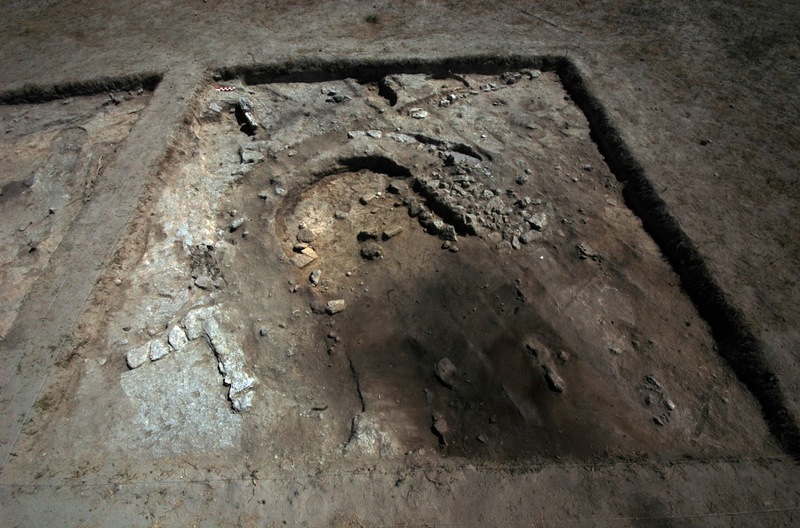 Located in Denizli's Çal district, the settlement of Ekşi Höyük has yielded findings that archaeologists say will shed light on the history of humanity. 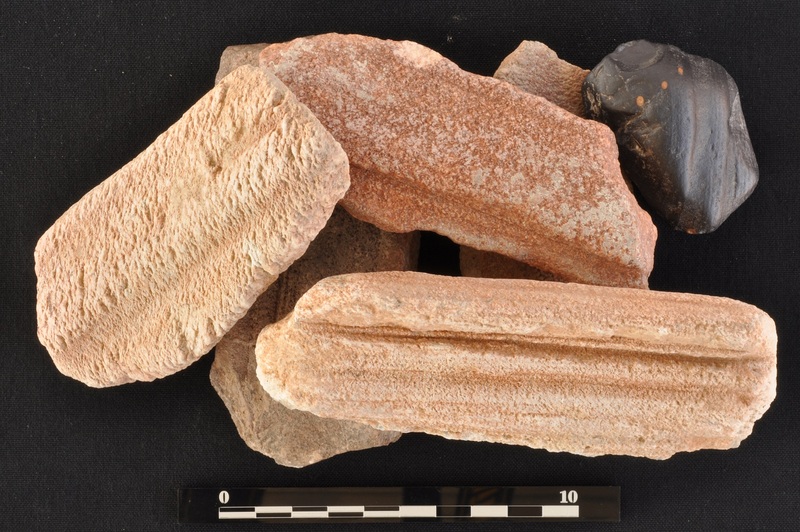 Dedeoğlu explained that scientists were studying five distinct sets of human bones found at the site, "The skeleton of one male is quite big, and the skull is striking." 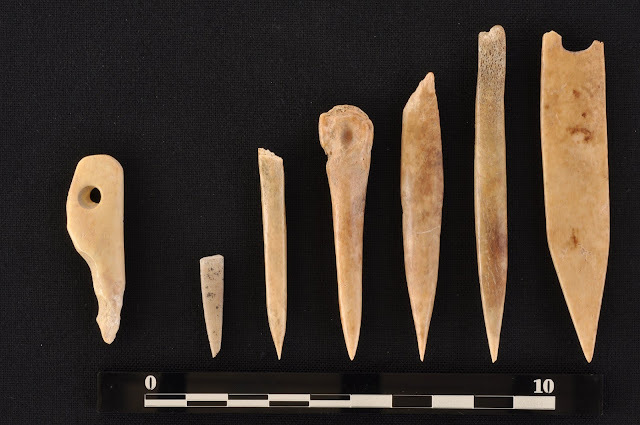 "After examining the materials excavated from the site, the tools people used, as well as the architectural foundations, we can easily say that this place was inhabited 8,600 years ago," she said. However, Dedeoğlu added that there was a possibility the mound was used as far back as 9,000-10,000 years ago. "This is very exciting for scientists," she said. Pamukkale, Koç, Trakya and Nevşehir Hacı Bektaş Veli Universities have been working in cooperation with Dedeoğlu and Aegean University to excavate the site. Çal Mayor, Fethi Akcan, also expressed support for the 26-member excavation team. Explaining that the team would continue work at another mound in Aşağıseyit district, Akcan said, "These excavations are important, not only for Çal, but for the whole scientific world and human history."